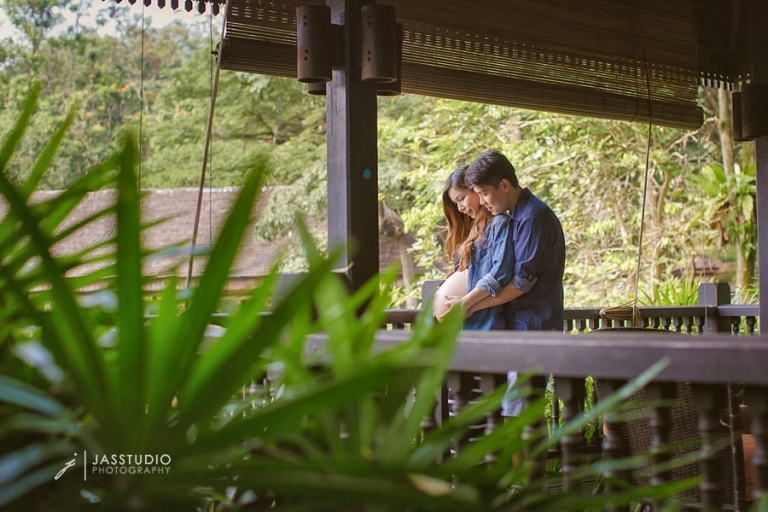 Hi there, would like to know more about pregnancy photo shoot package. It was very difficult choosing my favorite images from this beautiful mama’s session. She truly was a glowing mama-to-be! Can you just feel the love? how much for ur newborn package? Your pregnancy is a special time in your life… It is the promise of new hope, new dreams, and new life… Location : Punggol, Singapore.